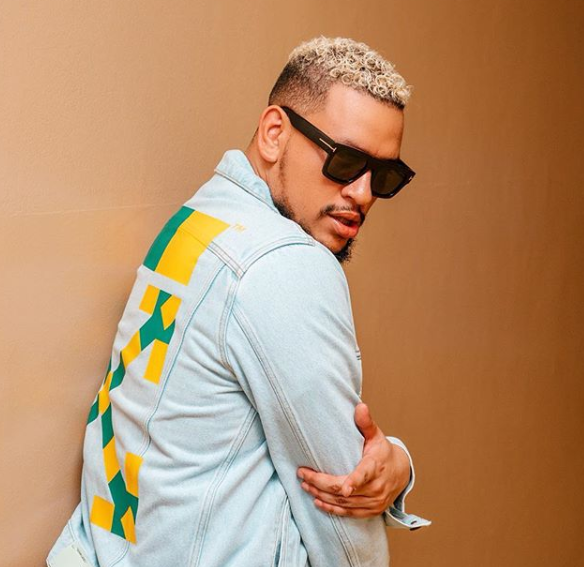 AKA MAKES R100K DONATION TO WITS STUDENTS! The Supa Mega, AKA has thrown his weight behind the students of the University of the Witwatersrand and their ongoing protest. In addition to publicly supporting the students, he has also made a R100 000 donation. This is on top of him making a promise that he will be joining the students on the ground to provide them with food while they continue their protest. The famed rapper whose real name is Kiernan Forbes, says that it is very important for him to show support to the students because they are the core of musicians' fanbase. “I’ve been following the saga unfolding at WITS and I feel like something needs to be done for these kids. These are the very same people we ask for support from when we as public figures need something, yet our indifference and silence in times like these is deafening,” he said. He went on to say that public figures like him owe it to the kids to stand up for them. “I think we need to recognize that the government or the institutions will not have all the answers and that it’s up to us to HELP EACH OTHER ... especially people in positions like mine,” he continued. He then made the R100K announced and pledged to make a food donation today. WATCH: WITS STUDENTS CLASH WITH SECURITY GUARDS! “I have now donated R100 000 to the SRC Humanitarian fund and you will find us @ 13:15 at Knockando Residence Hall TOMORROW handing out some [burgers] and fries & standing in solidarity with our people. I know that won’t fix all the issues facing our students but I think it’s a start,” he said. According to the Wits SRC, AKA will be donating 500 burgers today. AKA, who has gained a rather controversial reputation for himself, has left many people shocked by his standing in solidarity with the students. Fans, fellow celebrities and the general public have applauded AKA for his stance on the matter and also doing something about it. “I hope this will make other celebrities, private citizens and leaders, STOP and THINK about what we can do to help these young people. This is not a political initiative, this is about demonstrating that WE are the only ones who can find solutions for our own problems,” he said. I have now donated R100 000 to the SRC Humanitarian fund and you will find us @ 13:15 at Knockando Residence Hall TOMORROW handing out some ?? and fries ?? & standing in solidarity with our people. I know that won’t fix all the issues facing our students but I think it’s a start. I hope this will make other celebrities, private citizens and leaders, STOP ?? and THINK ?? about what we can do to help these young people. This is not a political initiative, this is about demonstrating that WE are the only ones who can find solutions for our own problems. Whatever our political affiliation, let’s come together for the students ... Get off your Instagram, give the hashtags a break ?? ?and let’s actually DO SOMETHING. See you tomorrow ?? We will be starting at Great Hall for the cheque handover and will proceed to Knockando Hall of Residence for the food handover ? ?